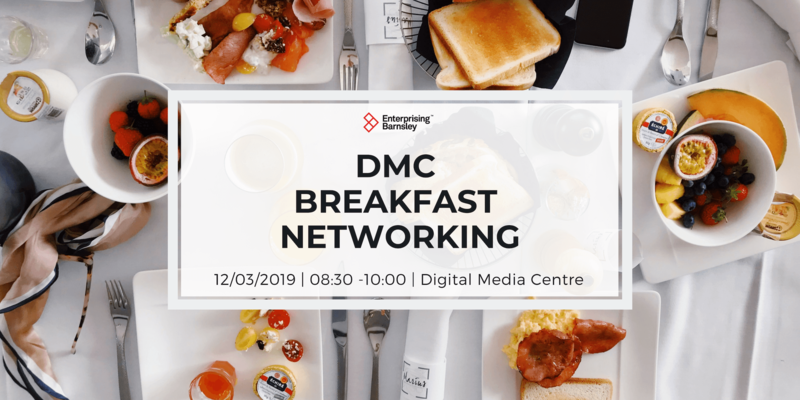 Join Enterprising Barnsley at The Digital Media Centre for hot coffee, a tasty breakfast and good conversation on Tuesday, March 12th at 8.30am. 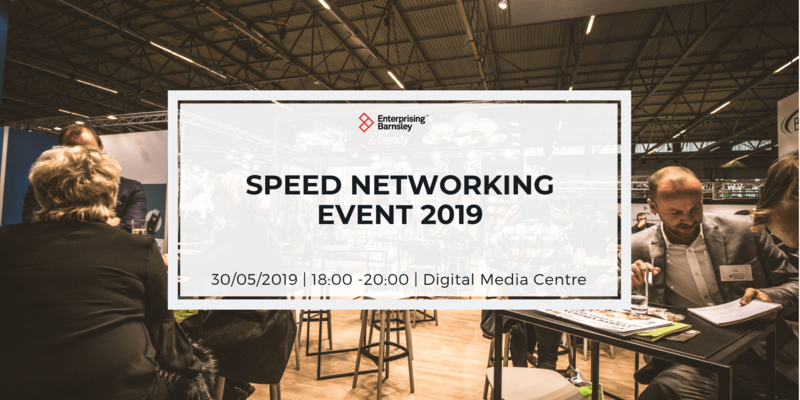 It’s a chance for a catch up with members of the Enterprising Barnsley and Launchpad teams in an informal setting and to make new friends who will no doubt inspire you! 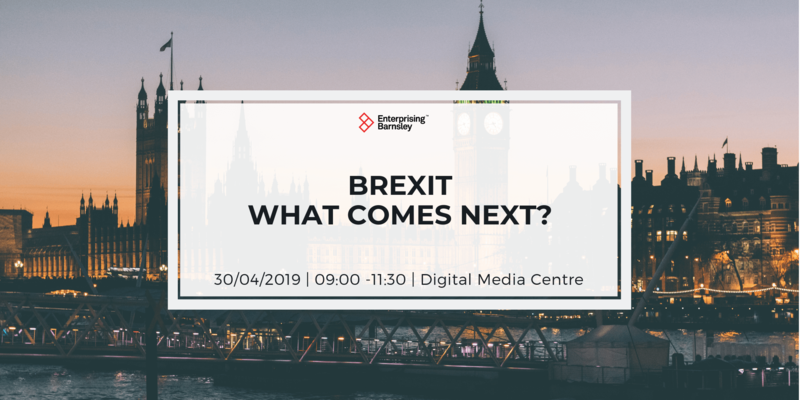 We’re joined in March by David Potts & Pam Goodison from Finance for Enterprise to help you find out more about the range of finance options that are available to business away from mainstream banks. A golf enthusiast, silver screen devotee and regular visitor to Disneyworld Florida (finances permitting, of course!) David became part of the Finance For Enterprise team in October 2017 from Yorkshire Bank, where he enjoyed a variety of managerial roles from Small Business Relationship Manager to his more recent role of Business Development Manager before joining us. David is based in our Doncaster office where, as an Investment Manager, he is responsible for providing businesses within the Sheffield City Region access to financial support through our range of packages. Since starting her career in 2006 as a Business Manager at NatWest, Pam has worked with businesses in all sectors, from Food & Drink and Retail to Professional Services and Health and Beauty. There’s nothing she won’t put her hand too! Pam joined our Doncaster office in October 2017 and specialises in business growth and supporting individuals who are new to the world of self-employment. For five days a week, she provides support and advice to businesses and uses her knowledge and experience in the Banking and Finance sector to truly make a difference. Feel free to spend the rest of the day at The DMC and use our new business lounge complete with soundproof seating for confidential chats and with Julie’s, now famous, Ground Hand Pulled Coffee cart close by. This networking event is part of The Digital Media Centre’s range of activities for businesses, run in conjunction with Barnsley & Rotherham Chamber of Commerce.